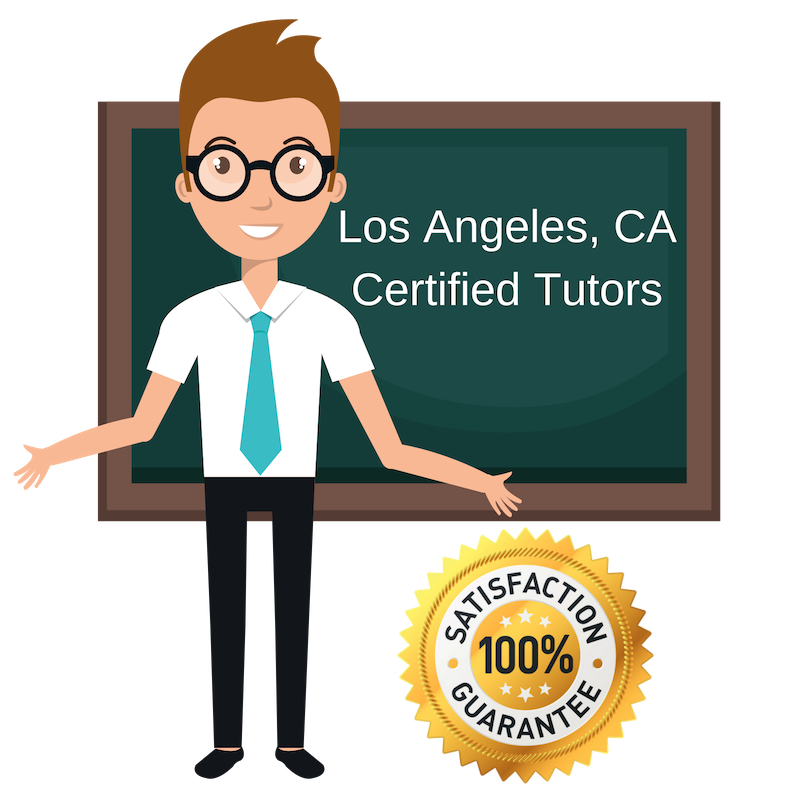 Top Rated Private Tutors in Los Angeles, CA! By partnering with Varsity Tutors, the leading tutoring agency in the country, we have access to the best tutors in Los Angeles, CA. I teach with a desire to implement a realization of that depth of origin within the work at hand and within the student themselves. To me, the most important aspect of teaching is for the student to realize what it is they are not only good at, but enjoy. It’s within that joy, that a passion is ignited that fuels a student on their way to success. The English language is complex but beneficial in communication and in understanding different subjects. It is for this reason that I offer English tutoring in Los Angeles. My educational background consists of a current undergrad study of English at the University of California Merced.